1542. for windows that let the sunlight in, but help protect us from wind, rain, bugs, etc. Really enjoyed reading your post today. 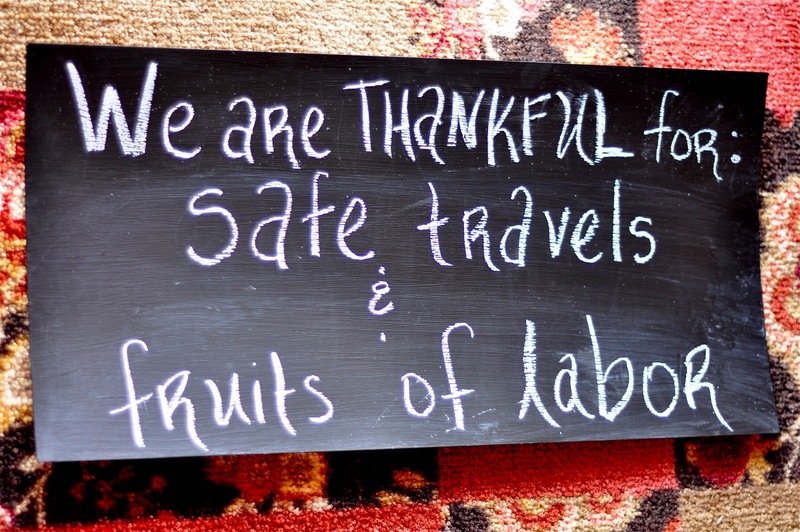 Always a good reminder of the many things to be thankful for. 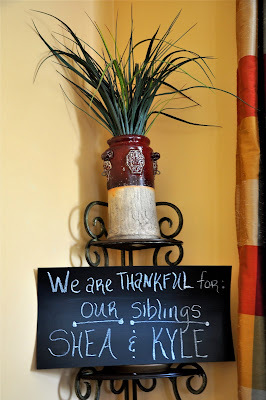 You know I have always enjoyed your gratitude posts, but I especially like your duet format this month AND for seeing the little blackboard pop up in various locations around the house. This numbering makes it feel like a competition....One in which I am being beaten like a drum. I agree with Sandy. I enjoy the duet of both of you giving thanks together. and Sam... Don't feel bad you didn't start this when she did, right? 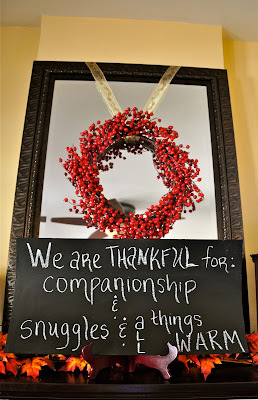 Stumbled across your blog today and found your posts about being thankful...very timely so thanks for sharing. 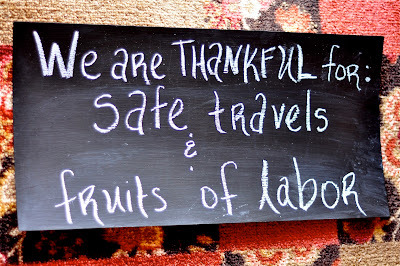 We do have so much in life to be thankful for, don't we? 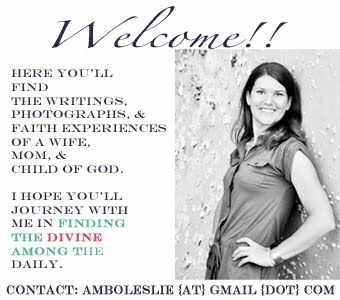 Well, hope that you will pop by my blog to say hello.